The blog post offers no details, but we can certainly speculate. 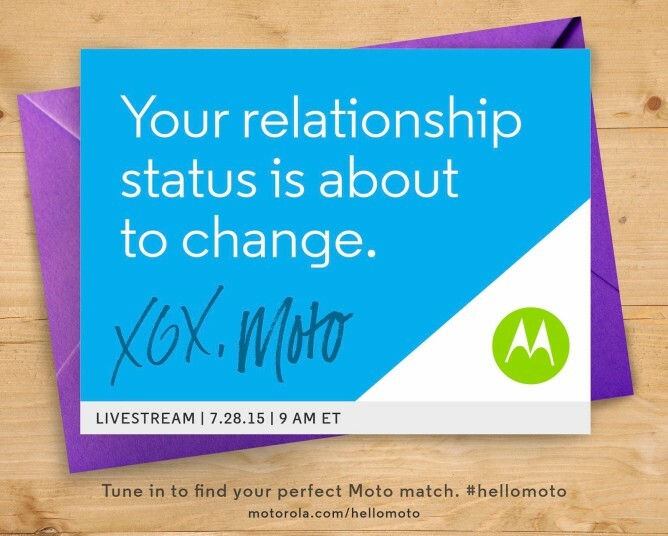 This is probably going to be some sort of phone announcement with Moto Maker. 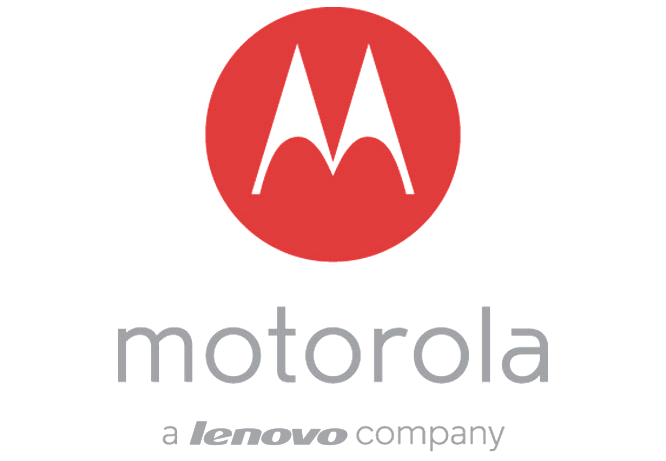 That means it could be a new Moto X, Moto G, or maybe both. We recently saw a leak of the updated Moto G with Moto Maker-style customization. It would be a little early for a new Moto X, but that's not out of the question. Whatever's going on, we'll find out July 28th. And yes, that's the day after the OnePlus 2 announcement.